Want to know about the best TV shows before they hit the small screen? You have come to the right place, as we here at The List Love are offering 10 TV shows to watch out for in 2015. Trust us, you won’t want to miss these new television series. 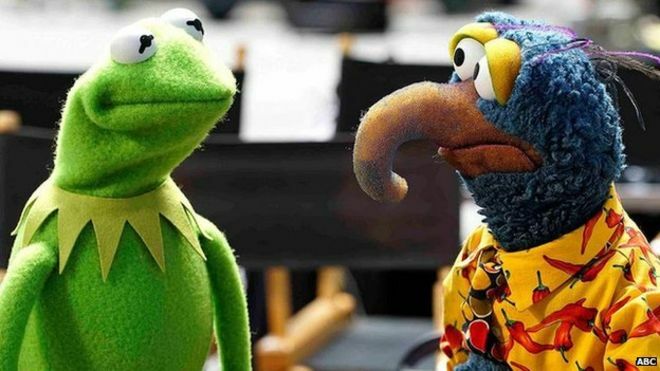 We all love The Muppets, don’t we? We just can’t believe it has taken so long for them to get their own show. All your favourite characters will star in this documentary style series that will be a little similar to The Office. We want to watch it, and we want to watch it now! Most of you will probably recognise Ken Jeong as Mr. Chow from The Hangover trilogy, but you will soon know him for Dr. Ken. 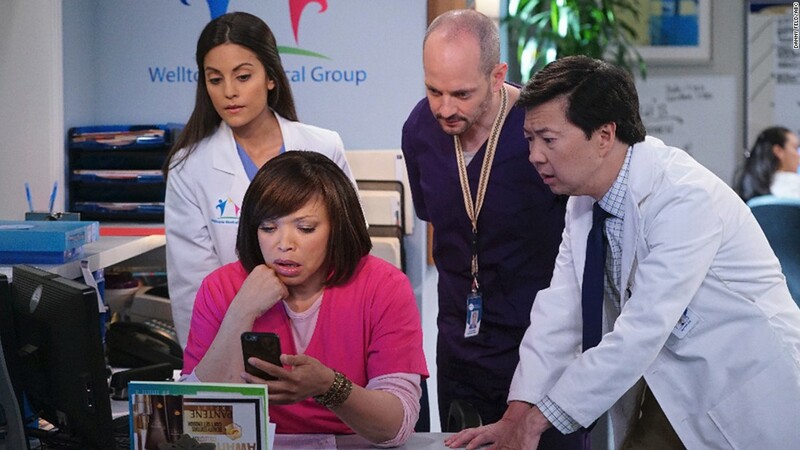 It’s a show based on a doctor with next to no bedside manner. We think this might become our new favourite sitcom. Everything Rob Lowe is always looking for the next bit of TV gold – so we think The Grinder might be another TV show the actor can tick off his list, along with The West Wing, Wayne’s World and Parks and Recreation. The show is about a famous TV lawyer who is forced to return home when his TV series ends. So what does he do? He makes the bold decision to join the family law firm, despite the fact he has no qualifications or experience. Sounds like TV gold to us! 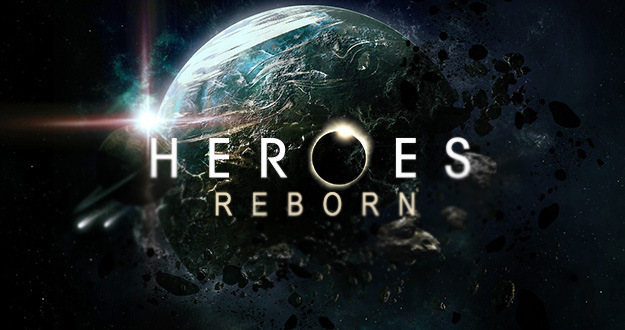 Heroes left behind a wealth of fans who, quite frankly, needed more from the show – and Heroes Reborn is set to do just that. Offering a brand new bunch of heroes set on saving the human race, you can trust the new series will set plenty of tongues wagging when it’s aired later this year. Scream Queens is Ryan Murphy’s next big TV project. For those of you who don’t know who Murphy is, he is the show-runner of American Horror Story and Glee. So yeah, expect big things from this new comedy series. Expect to see a series of big names in Scream Queens, including Lea Michele, Jamie Lee Curtis and Emma Roberts. What’s the show about? A serial killer kills just one victim at a time at an American sorority house. Fox have recently described their new show as a modern whodunnit. 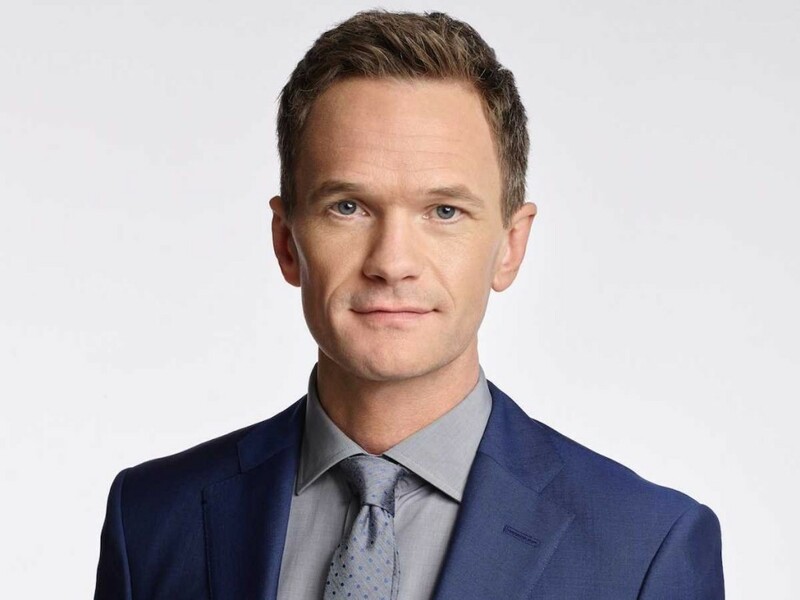 Best Time Ever with Neil Patrick Harris might be a bit of a mouthful, but we think it will be all you talk about once it hits TV screens. Based on the hit British TV show Ant & Dec’s Saturday Night Takeaway (which is amazing), it will offer 60 minutes of non-stop pranks, stunts, skits and fun. You will love it! 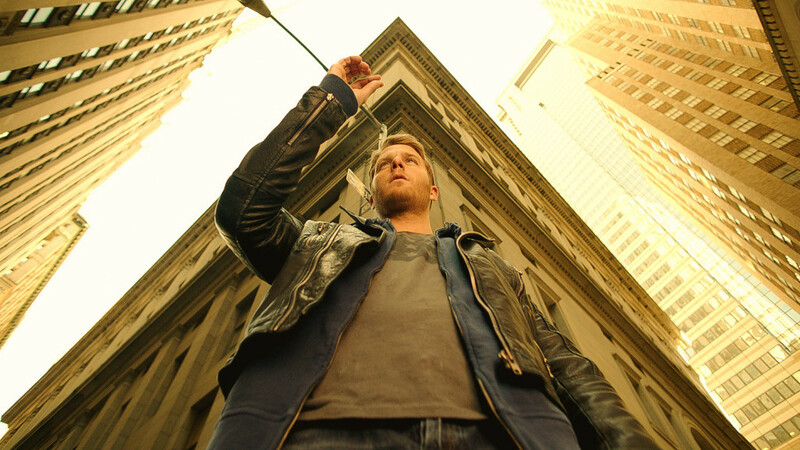 Limitless is based on the hit movie of the same name, and stars Jake McDorman. For those of you who haven’t seen the movie, it’s about a man who discovers a super-drug called NZT can boost his brain power. The FBI soon realise his abilities and force him to use his powers to solve crimes. The film will also star Bradley Cooper and Dexter’s Jennifer Carpenter in a reoccurring role. We’ll definitely be tuning in! 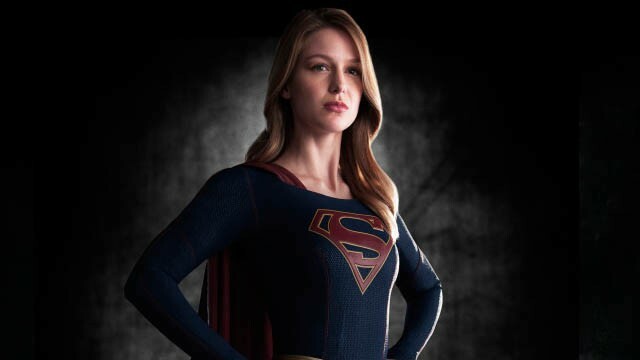 Now that Glee is over, Melissa Benoist is set to star in her first lead role, and what a first role it is, as she will play Supergirl. After 12 years of keeping her identity a secret, Superman’s cousin decides to embrace who she is and become a hero. Ally Mcbeal’s Calista Flockhart and Grey’s Anatomy’s Chyler Leigh will also star. Lea Michele and Melissa Benoist aren’t the only Glee graduates to move onto other shows, as Jane Lynch will return to TV in Angel From Hell. The single camera comedy show is all about a woman who chooses to insert herself into a random woman’s life – but she makes her promise not to let anyone know about her. Sounds intriguing! Heartbreaker is based on the real-life story of Dr Kathy Magliato. Melissa George stars in the lead role as Dr. Alex Panttiere, who is a world-renowned heart transplant surgeon – and is one of the few women in her field. We think this one will be a tear jerker! Stay up-to-date with our latest top 10 lists by following The List Love on Facebook, Twitter and Google+.